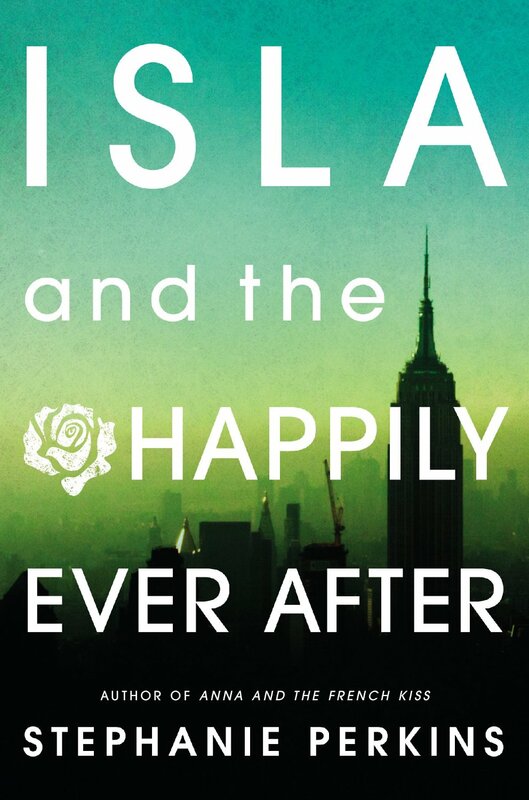 WoW: Isla and the Happily Ever After ~ Love.Life.Read. Hosted by Jill at Breaking the Spine, we spotlight the titles we are looking forward to being published. What are you looking forward to being published this year? I'm so waiting for Isla! I just featured this book a couple of weeks ago. I'm so excited to read about Isla and Josh. Love Stephanie Perkins. Great pick!! She is a favorite author of mine! Thanks for stopping by Natalie. Happy Reading! I just finished Anna and the French Kiss recently. :) Yay! I should go back through and re-read Anna one of these days. Thanks for stopping by today. Happy Reading!